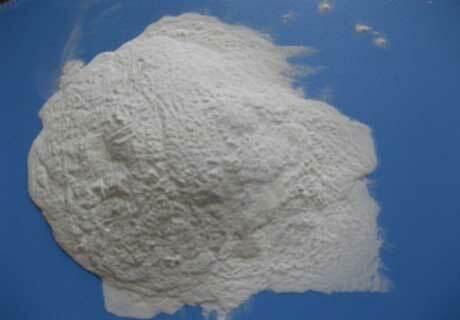 Refractory Coating has the same properties with refractory mortar. Its size composition make it is suitable for coating as a kind of unshaped refractory. It is a kind of ceramic coating and used in high temperature furnace and kiln for resisting transformation and heat insulation. Refractory heat insulation ceramic coating can be fired in the fire barbecue for long time and keep heat insulation without deformation at the continuous high temperature erosion. Refractory Coating can service for 365 days at 1300 ℃ high temperature. 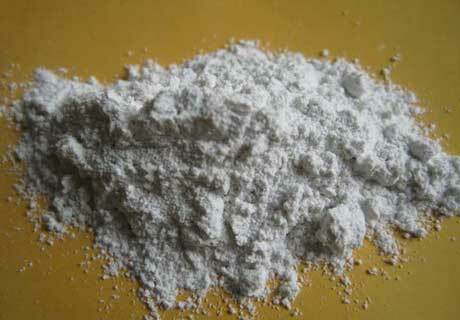 When coated a certain thickness of refractory coatings, furnace or kiln can work for long time. Coating for refractory can protect the object from the fire damage. Refractory coating is a kind of waterproof, heat insulation, moistureproof, flame retardant, wear-resisting, acid and alkali resistant, high temperature resistant. Heat-resistant coating can reach 1500 ℃ refractoriness. Refractory coatings’ extreme temperature is up to 2300 ℃, thermal reflectivity is 90% and coefficient of thermal conductivity is 0.03 W/m.K. 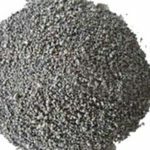 Refractory coatings are made of certain grain composition of refractory fine aggregate, powder and add water or other liquid binder and additive. The main difference of Refractory coating in comparison with other monolithic refractories is the mixing granular particle, trace additives and water content. Refractory coating can be divided into corundum, alumina-silica, silicious and magnesian coating according to the material. High temperature resistant heat insulation coatings also have features of insulation, light weight, convenient construction, long service life and etc. Refractory coating has features of strong strength, excellent melting body, gas erosion resistance, good workability, adhesion for protected material, good thermal shock stability, chemical stability and spalling resistance. 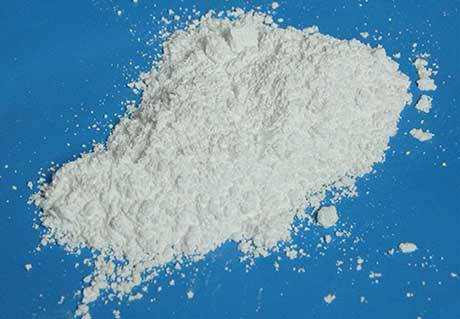 Refractory coating materials can be used as inorganic material and high temperature and acid and alkali resistant rubber coupling agent, strong adhesion on the object. 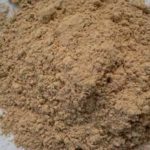 Refractory coating can be coated in construction, metal, grain depot, petrochemical, metallurgy, medicine, railways, and etc., which can protect object greatly. 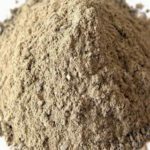 Refractory coating materials are often used through spraying or painting to coat on the surface of other refractory materials for protection function. RS Company as a professional refractory coating manufacturer can provide customers with all kinds of high quality refractory coating for steel application.